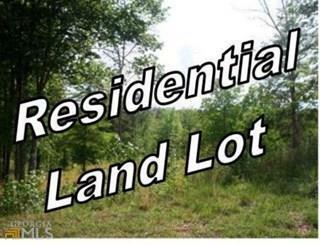 Remarks at Par 9385 Camp Hope Church Road Macon, GA - Residential building lot in Jones County with lots of timber available to sale if desired. No reasonable offer refused. Property has stream that runs into a pond that belongs to someone else.